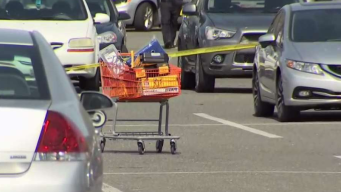 Prince George's County police officers descended on a Home Depot parking lot in College Park Thursday after an officer-involved shooting. 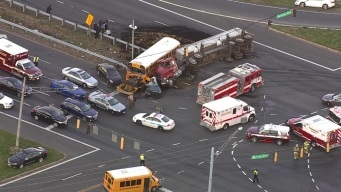 A woman was killed and more people, including two students, were injured in a crash in Clinton, Maryland, involving a truck and a Prince George's County school bus, police say. 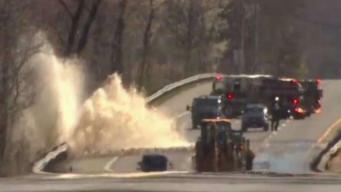 The boil water advisory has been lifted in southern Prince George’s County, Maryland after two consecutive quality tests confirmed that the water is again safe to consume. 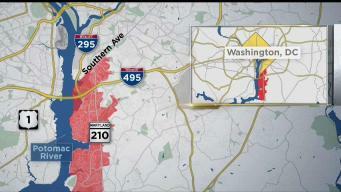 A 10.5 acre solar farm is upsetting residents of a neighborhood in Capitol Heights, Maryland. A man has robbed five businesses in the past 10 days in Prince George's County, police said. 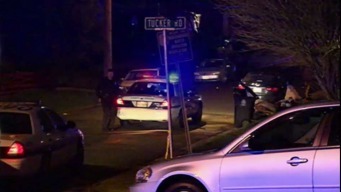 Police have released photo and video surveillance of the man and are hoping to find the suspect soon. 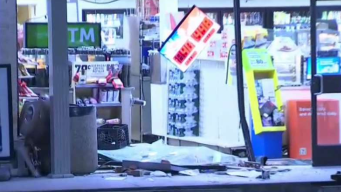 Potential customers looking for coffee at a Lanham, Maryland, 7-Eleven are being turned away Wednesday morning after thieves slammed a car into the store's window and drove off with an ATM.